Abundant dark purple blooms on this compact grower. 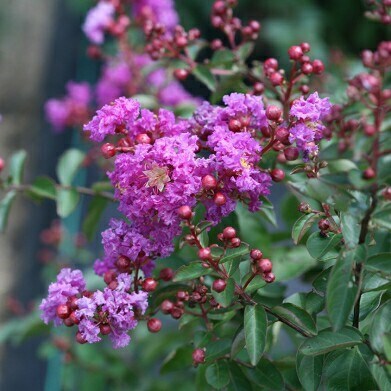 Strong bloomer that works well in any landscape or containers. Yellow, orange and red fall colors.